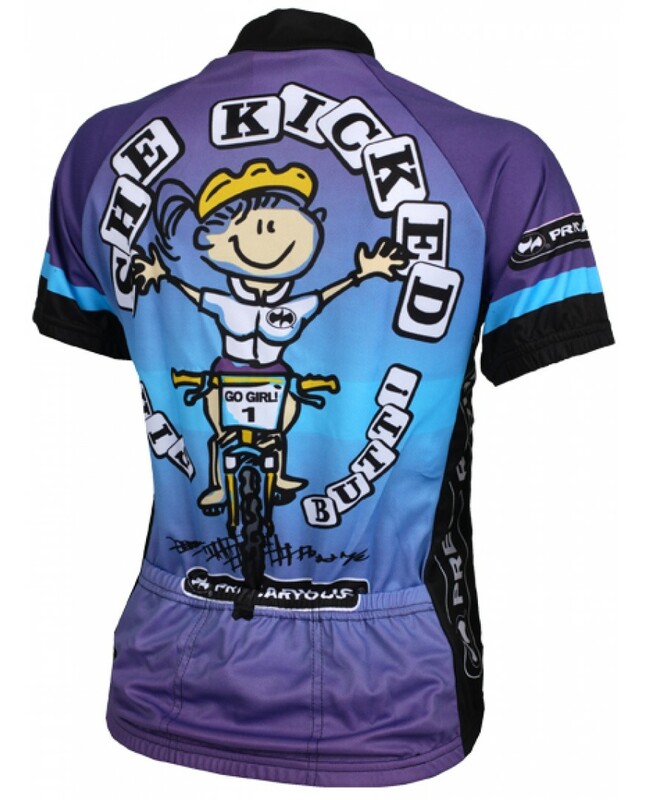 Precaryous Womens Jack & Jill Jersey Purple NOTE: These Sizes Run Small. Ordering up a size highly recommeded. 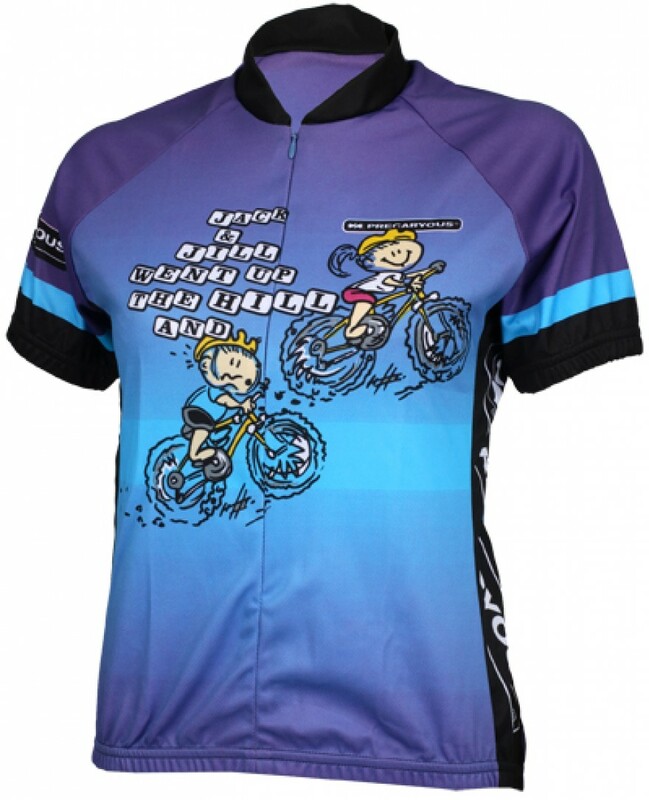 Made out of 100% Polyester Euro-Mesh fabric for full breathability. 15" hidden zipper. Elastic waist and cuffs. Three rear pockets for storage.